So I'll be missing LangFest in Montreal In August. 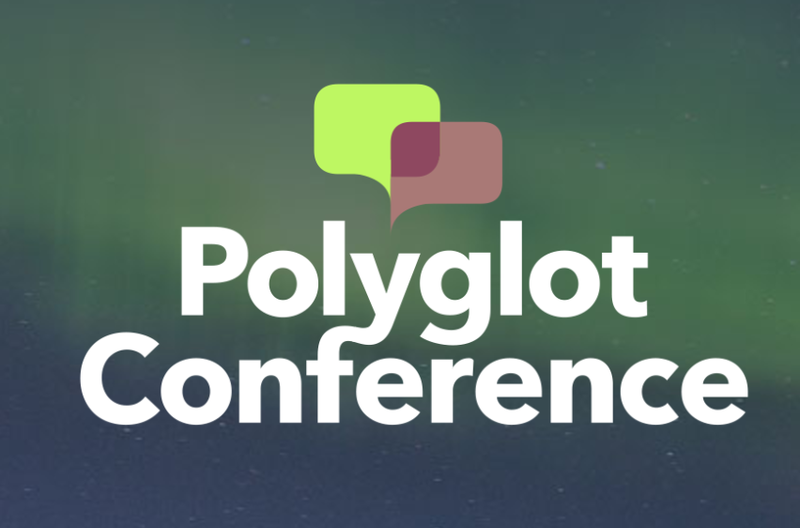 To make up for it, I'll be hitting the ice in Reykjavík, Iceland at the end of October for the last big polyglot event of the year: Polyglot Conference. Am really looking forward to this one as there will be a lot of academics there, especially those who are using technology to preserve dead and dying languages. Taíno, anyone?